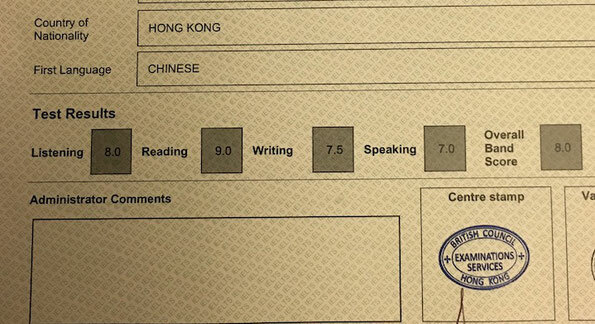 I got my IELTS results, I scored 7.5 in writing and Speaking 8.0. I can now proceed with my Australia migration application. Big thanks for your help and all the advice all the way through. 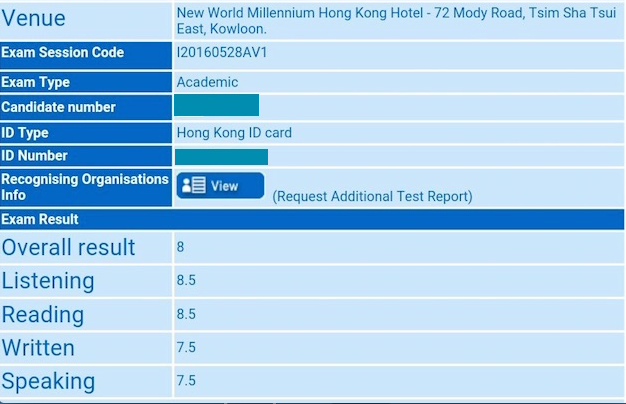 It would have been truly impossible for me to achieve these IELTS results without your help. I'm now able to apply for the Australia permanent residency. Thank you so much! Great news to share ! I scored Writing 7.5.Thank you so much for all the guidance. I can proceed with my visa application now! Thanks so much for your help ! 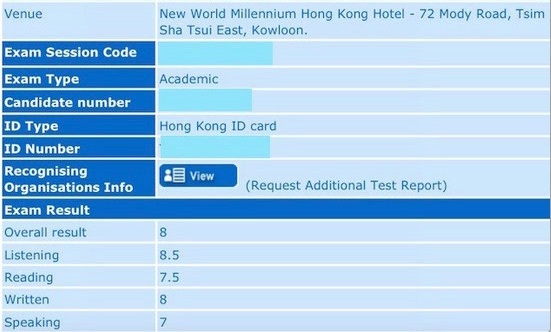 I have passed the requirements for IELTS a few weeks ago. I really appreciate your continuous assistance. 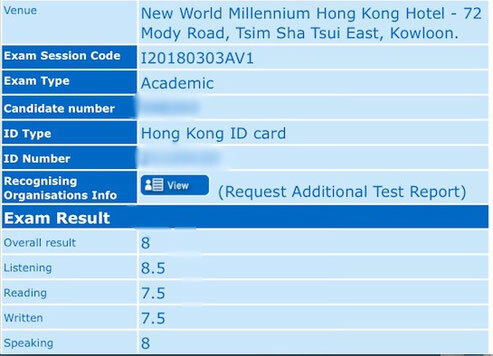 My exam result has been released just now, I was stuck at 6.5 in writing and speaking. Your course helped a lot so I could achieve my goal and confirm my master's degree offer in Sydney. Thanks so much for your tremedous help! 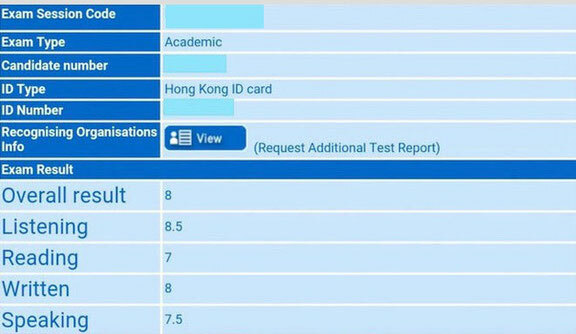 Great news to share , I've just got the required scores for GT IELTS. I'm now ready to proceed with my Australia visa application. I truly appreciate your dedication and guidance ! I am so grateful for your help. Now I can apply for the skilled immigration to Australia. Thanks for your tremendous help ! I've got Overall 8.0 . When my friends know about my scores in writing and speaking, they will all want to take your course. Just want to share great news with you. I've got the scores that I needed. Now I can proceed further with my Australian dream. Just want to thank you again for your training. Let's keep in touch, and have a nice weekend.